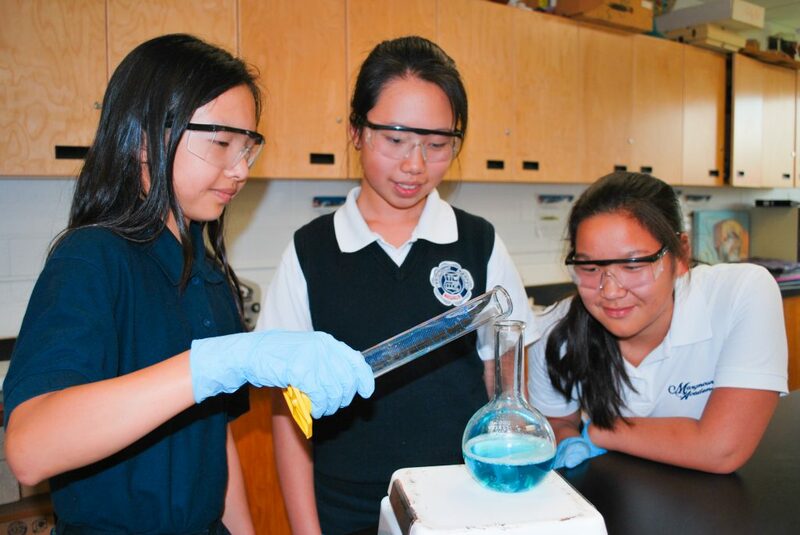 As Northern Ontario’s only all-girls school, Marymount Academy is a unique learning environment where girls flourish in academics, athletics, arts, and leadership roles. The Academy has a long-standing commitment to providing a learning environment which places students first. 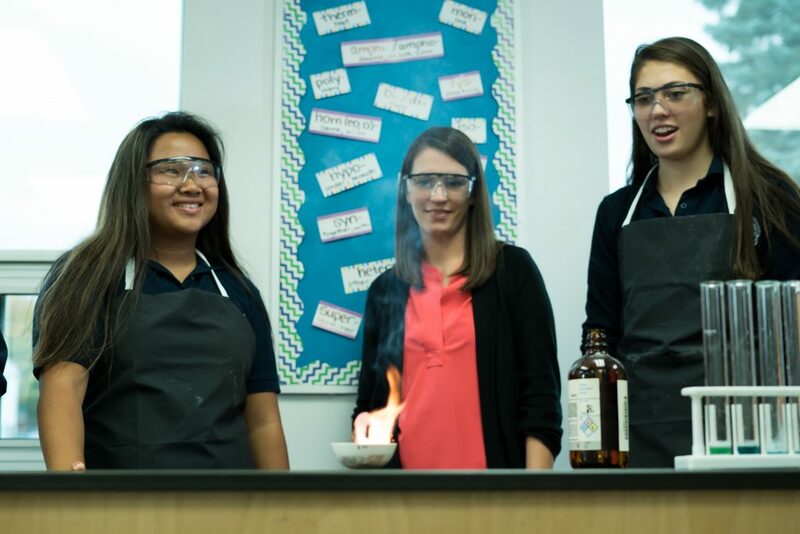 Students are constantly challenged, stimulated, and encouraged by dedicated, caring and highly qualified staff with an in-depth understanding of how girls learn and succeed. 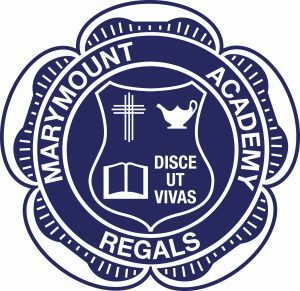 Marymount Academy has a strong reputation for academic excellence, with graduates who excel in all areas. 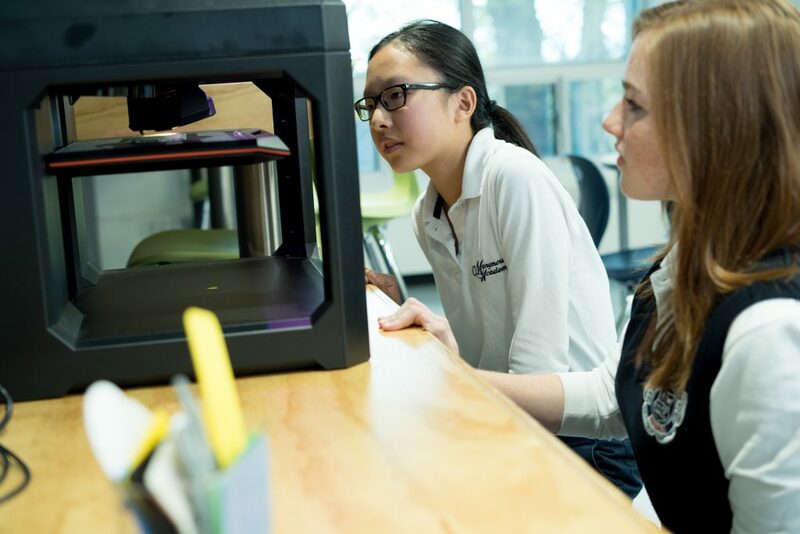 Its provincial math and literacy scores consistently surpass provincial averages and its Advanced Placement (AP) Program allows students to earn university credits recognized by North American universities while still in high school. 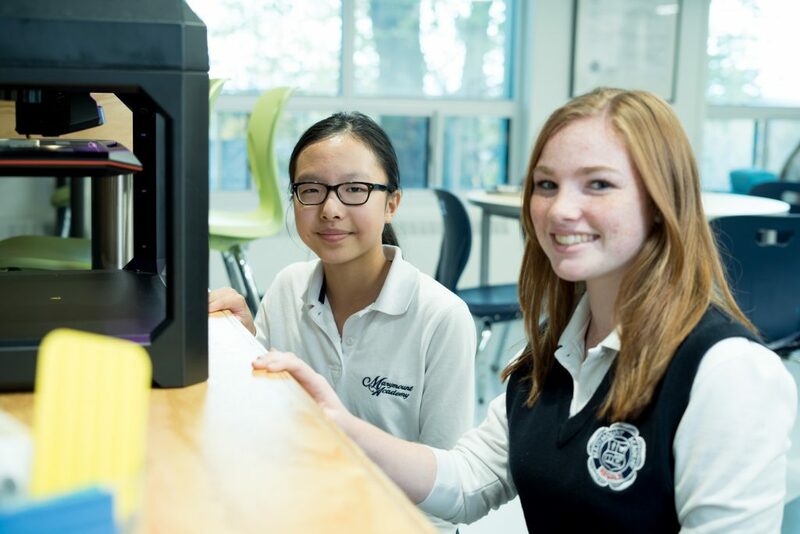 The Academy’s high post-secondary acceptance rate comes as no surprise as challenging and engaging course offerings, a committed staff, and a strong culture of achievement help to ensure that students are well prepared for post-secondary education. 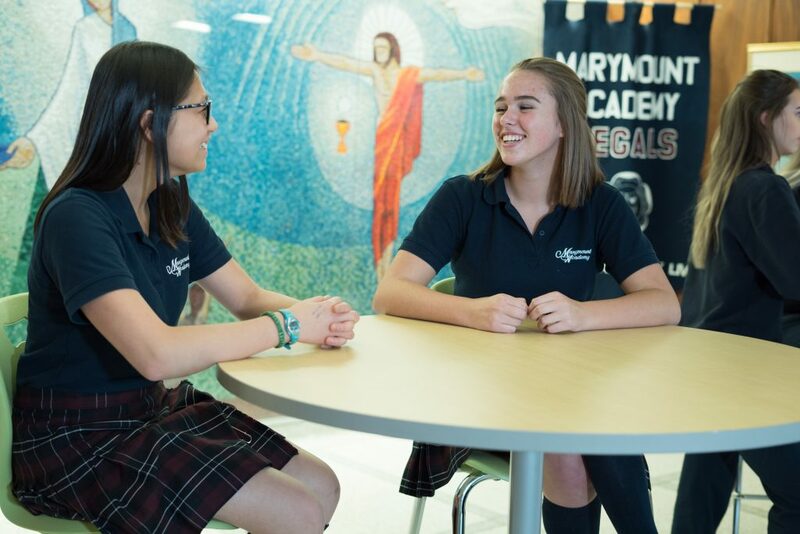 At Marymount Academy, girls are encouraged to reach their individual potential in a warm and supportive school environment that fosters growth and excellence. 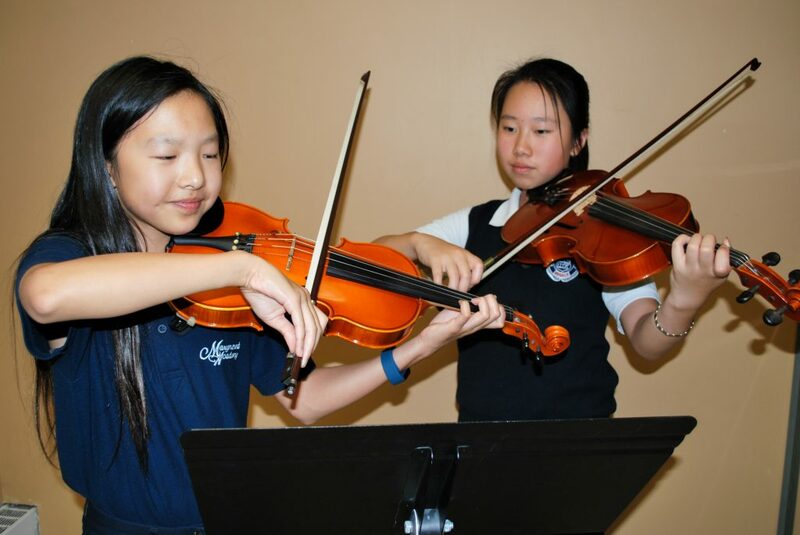 Bao Quynh Anh, Nguyen talks about her experience at Marymount Academy here! Allows Grade 8 students to fast track and earn Grade 9 high school credits in various subject areas. Advanced Placement (AP) Program: Allows students to receive first year university credits for Calculus, English, and French while still in high school.